A pure concentrate of hyaluronic acid, this melt-in lipstick balm moisturizes, fills in wrinkles and fine lines, boosts volume, smoothes and protects the lips in a "plumping glossy" colored veil. Made in Italy. 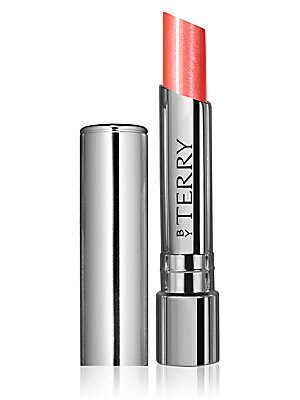 Cosmetics - By Terry. By Terry. Color: Orange. A pure concentrate of hyaluronic acid, this melt-in lipstick balm moisturizes, fills in wrinkles and fine lines, boosts volume, smoothes and protects the lips in a "plumping glossy" colored veil. Made in Italy. 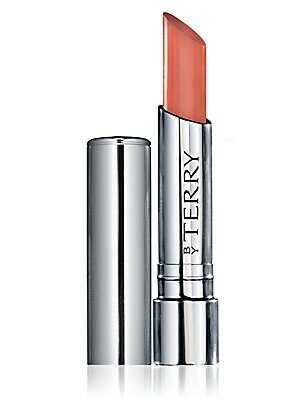 Cosmetics - By Terry. By Terry. Color: Pink. A pure concentrate of hyaluronic acid, this melt-in lipstick balm moisturizes, fills in wrinkles and fine lines, boosts volume, smoothes and protects the lips in a "plumping glossy" colored veil. Made in Italy. Cosmetics - By Terry. By Terry. 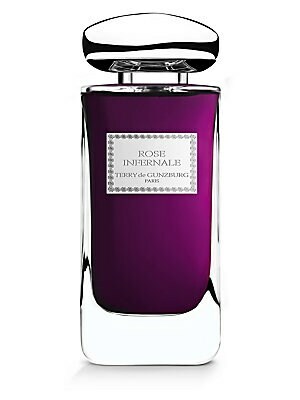 Color: Purple. A pure concentrate of hyaluronic acid, this melt-in lipstick balm moisturizes, fills in wrinkles and fine lines, boosts volume, smoothes and protects the lips in a "plumping glossy" colored veil. Made in Italy. Cosmetics - By Terry. By Terry. Color: Red. Dare the dive! 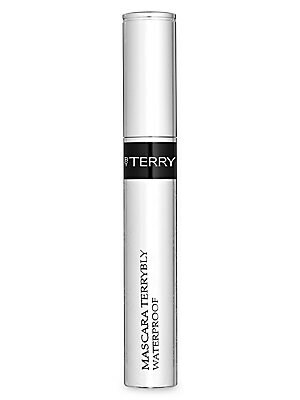 The best selling Mascara Terrybly in waterproof version with volume and length booster! 0.28 oz. Made in Italy. Cosmetics - By Terry. By Terry. Color: Black. From the Pureté Skincare Ritual Collection. This intergral micellar water, enriched with brithening white Rose Native Cells, gently removes the most stubborn make-up and impurities. 5.07 oz. Made in France. Cosmetics - By Terry. By Terry.